Hayden Foxe wants to replace Tony Popovic and take over Western Sydney. Hayden Foxe has delivered his pitch to be the next coach of Western Sydney after being appointed as caretaker of the A-League club. 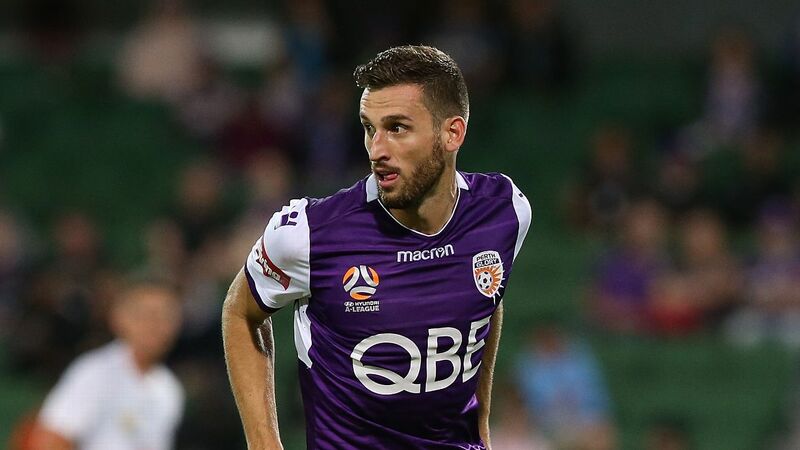 Foxe took over two days after the shock departure of foundation coach Tony Popovic on Sunday, as well as assistants Zeljko Kalac and Andres Carrasco to Turkey. 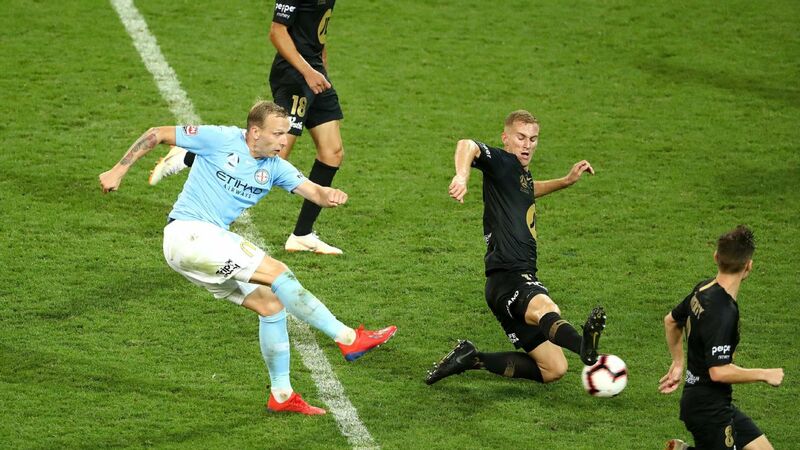 The former Socceroos defender spoke of his desire to step up as head coach following five years serving as an assistant across stints at Melbourne Heart and the Wanderers. His promotion comes just five days before the club's season-opener against Perth. "I've had quite a bit of experience now as a No. 2. 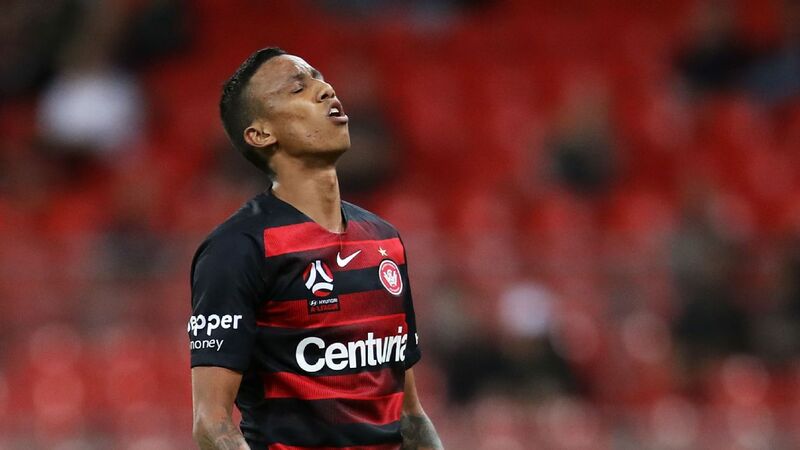 I worked down in Melbourne for a couple of seasons and this is my fourth season with the Wanderers," Foxe said on Tuesday. "I've learnt immensely about what this club stands for. "I grew up in this area so it's a privilege and an honour to be established with this club and be head of the organisation in a football sense for these next few weeks." Asked if he had thrown his hat into the ring for the permanent role, Foxe said: "I'm not going to say no. "I've been at this organisation for, this is my fourth season. I know how the club's run. I know what the expectations are and I know the community. "I grew up here as a boy, my family still lives here. I know what the west represents. I'm honoured to be in this role at the moment." Tony Popovic quits Western Sydney to join Turkey's Karabukspor. 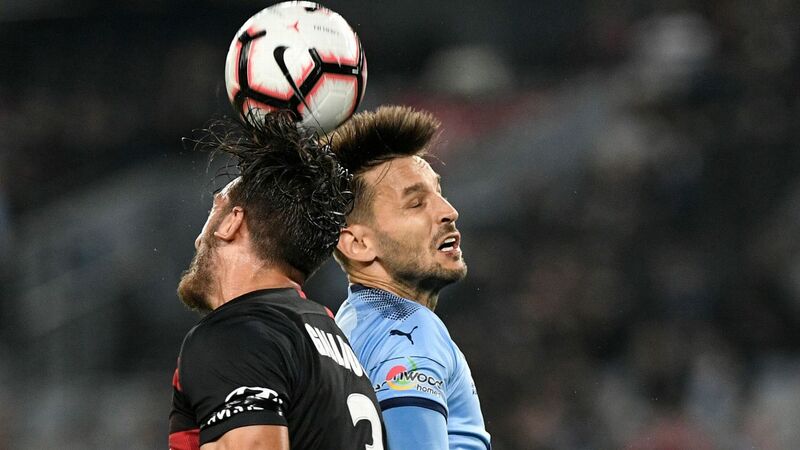 Wanderers boss John Tsatsimas reiterated the club wouldn't be rushed into a decision but credited Foxe for helping Popovic establish the franchise's culture. "There's no time limit. We're certainly going to take our time to make the right decision," he said. "Hayden has every confidence that we have in him. That's why he's standing here before you today. He's part of us. He's helped form the culture and certainly is an outstanding coach. "He has the respect of the playing group and organisation." 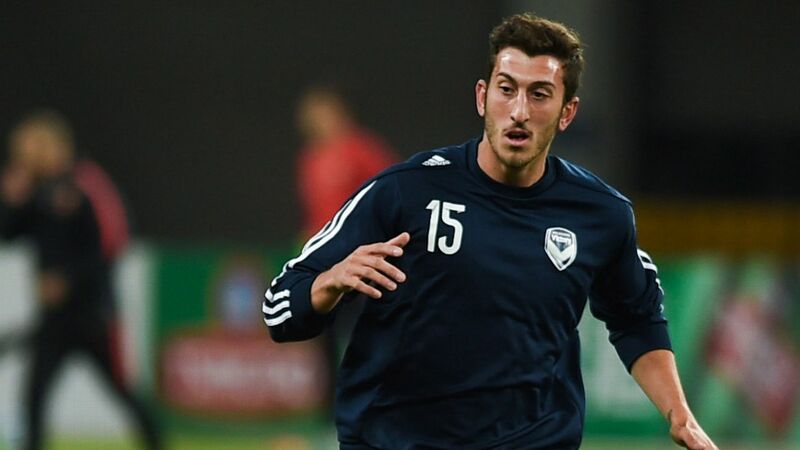 It is believed Popovic addressed the playing group on Tuesday before departing. "He was honoured to work at this football club, like it is for everyone. And an opportunity came that he's moving on," Foxe said. "We all know Tony's an excellent coach and what he's set here, the foundation to build this club from scratch is second-to-none. "You've got to remember that and respect what Poppa's done because I think it'd be very hard, it'd take a lot from someone else to achieve what he achieved over the last five years."